AVAILABLE AFTER APRIL 1. PICS COMING SOON! 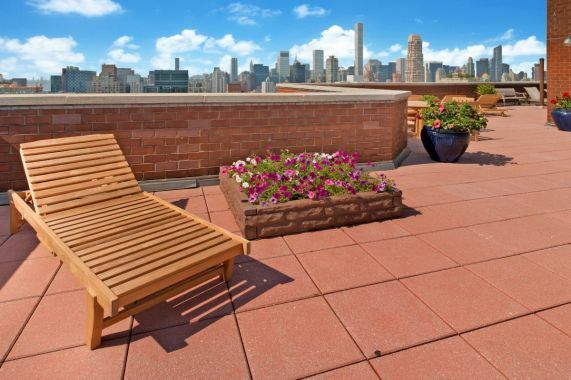 Rarely available split 2br/2ba layout at The Saratoga Condominium. Every room enjoys an open south-facing view with tons of natural light, great closet space and handsome Brazilian cherrywood floors. The open, renovated kitchen is great for entertaining complete with sleek white cabinetry, quartz countertops and stainless steel appliances including a dishwasher. 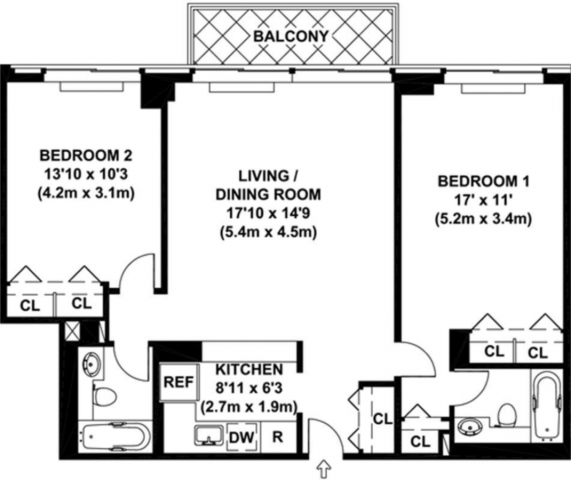 This unit also boasts an oversized terrace and a LAUNDRY ROOM ON THE FLOOR! 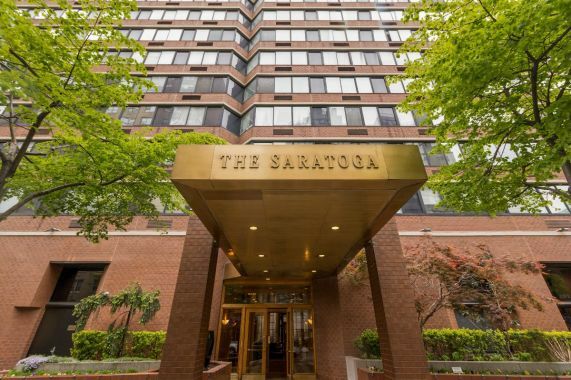 The Saratoga is a luxury, full-service condominium with white glove concierge service, 3 newly upgraded modern elevators, renovated hallways, a beautifully landscaped roof deck with 360 degree views of Manhattan and beyond, a community garden just off the lobby and storage units available for rent. 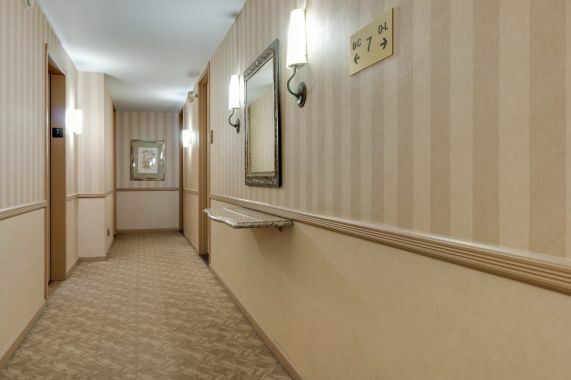 The building also offers direct access to the connecting parking garage with available valet. Neighborhood amenities abound in the area surrounding The Saratoga. Everything you need is just steps away including the new Q train entrance on 72nd Street, Matter of Health, Agata & Valentina, Citarella, Equinox and tons of popular restaurants and bars in the neighborhood such as Boqueria, 2nd Avenue Deli, Sushi of Gari, Campagnola, Bareburger, Atlantic Grill, Seamstress and more. Central Park, Carl Schurz Park, the 6 train (@ 77th Street) and 72nd and 79th crosstown buses are also easy walking distances from The Saratoga. SORRY NO PETS AND NO SMOKERS PLEASE.